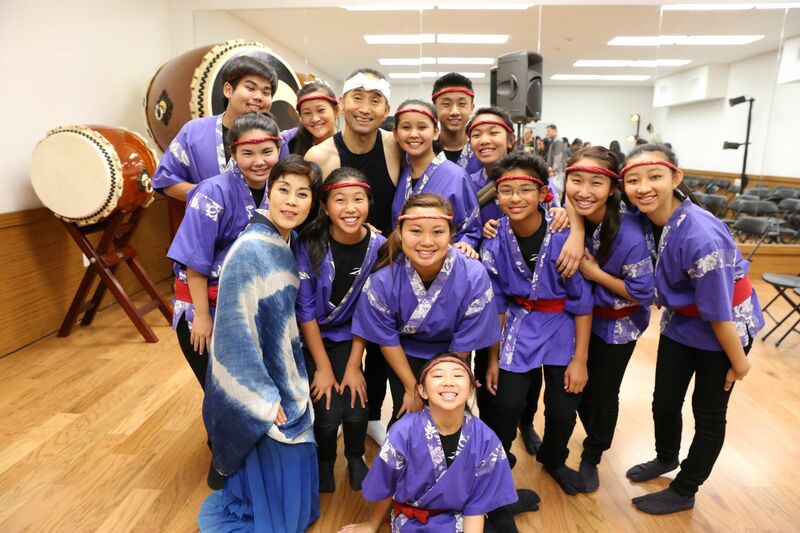 Classes designed for Intermediate Youth, ages 6-9. 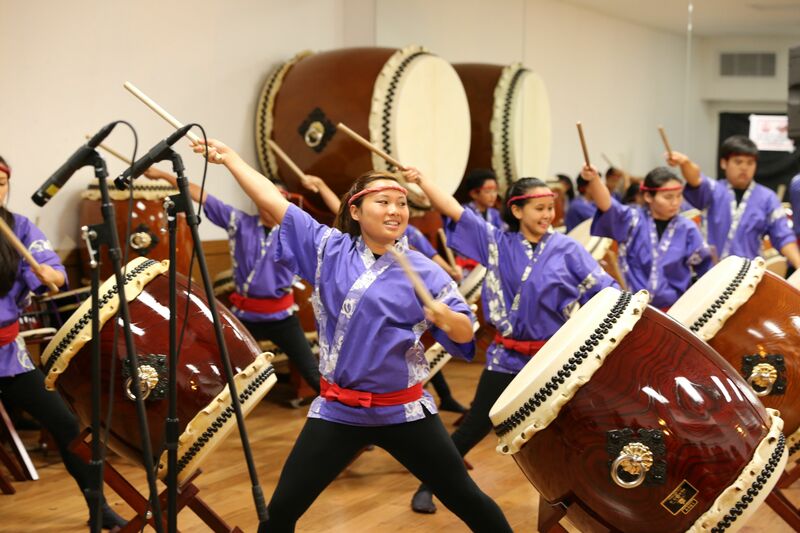 Through careful guidance, students will further their studies in taiko in order to perform exciting LATI pieces, eventually to become a member of the Asano Taiko US Youth Performance Team! Detailed information and criteria for Youth LATIdama can be found HERE.